EnergySmart is a full service geothermal company. 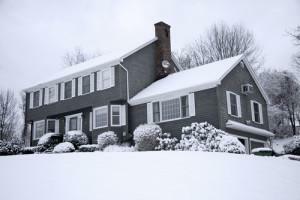 We can design, permit and install residential geothermal systems for your MA home. We have installed hundreds of geothermal heating and cooling systems in new construction and retrofits. In areas without natural gas service, installing a geothermal system is often cheaper than bringing gas service to the house. No more burning of fossil fuels for heating. No combustion. Pay one less bill. Heating is now on your electric bill. Reclaim your backyard by removing your noisy outdoor air conditioner.